Brain Chamber Polysacks PVT Ltd offers standard fibc bag use for storage and transportation of products in bulk quantity. 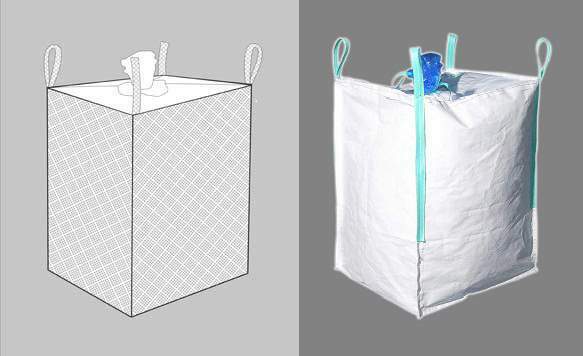 Bag is in four loop design manufactured by PP plastic granules which turns into FIBC. Four loops are strongly stitched on bag with square bottom. It handle the bulk quantity material range from 500 kg to 1000 kg/per bag. Standard FIBC is in demand for transporting dry flow able agriculture seeds, cements, granules in bulk quantity.